← Do writers have more crap in their basements? 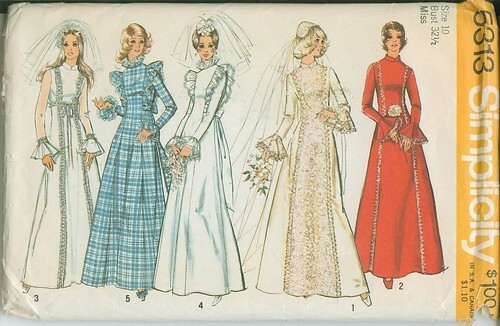 Also fun: researching wedding gowns from the 1960s and 1970s. My mom was big into making dresses from patterns. I’m sure she probably had this one in that ratty cardboard box she kept them all in. I’d heard a few ghost stories about the caverns being haunted, one of which had to do with a flood, which seemed like the best choice for the story I wanted to tell. If you want to hear all the ghost stories surrounding the caverns, Howe offers a brand new Haunted Lantern Tour every Saturday night in October—which makes for a nice getaway (Nathan and I are looking forward to ours on October 25!). 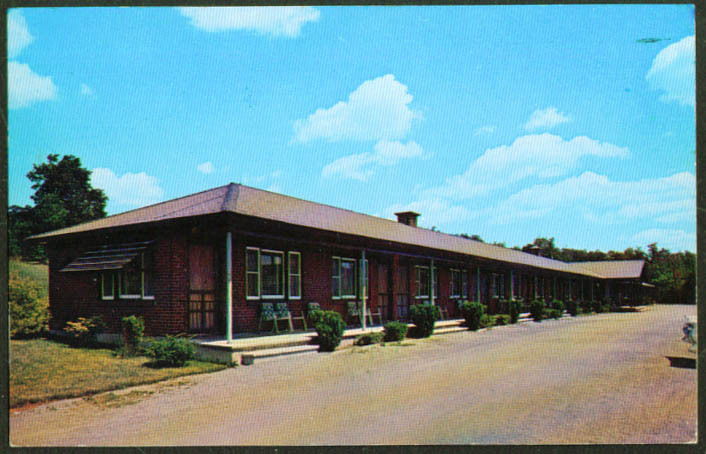 You can find out more about the Haunted Lantern Tour and packages if you wish to say overnight (yes, at the motel where my story’s set) here. 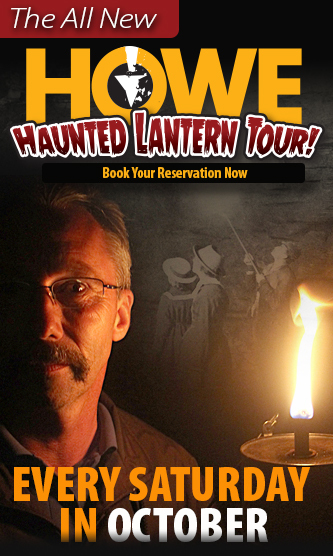 Howe Caverns Haunted Lantern Tour is brand new for October 2014! I can’t wait to get there later this month! Want to read “The Lace in the Window”? You can do that here: http://roseredreview.org/2014-autumn-kristi-petersen-schoonover/ –and don’t miss the other awesome stories in this issue. One of my faves is “Thousand Eyes” by Kelly Weber. If you’d like to learn more about what inspired “The Lace in the Window” and how the chapbooks were put together for the wedding, you can check that out here on our official wedding blog. 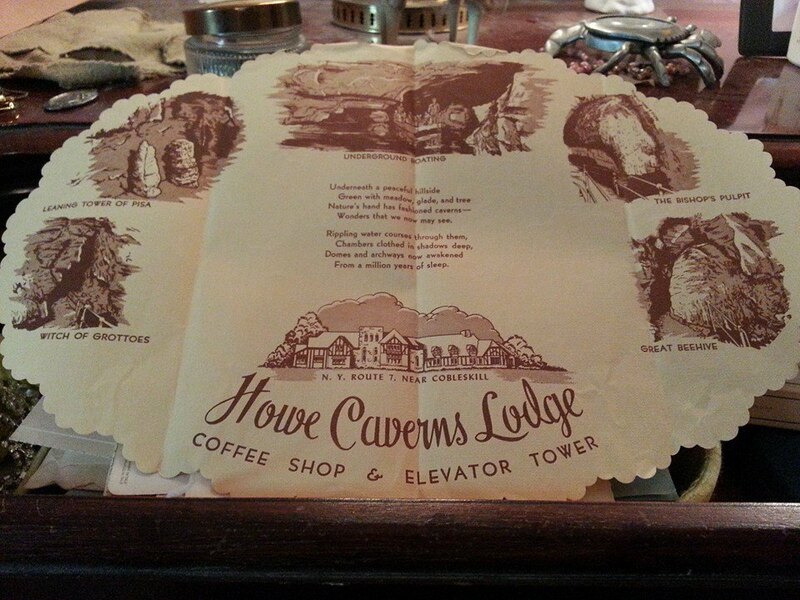 Howe Caverns, personal communication through Facebook private messenger, 8 September 2014. Posted on October 10, 2014, in News, Short Stories and tagged Don’t Be Afraid of the Dark 1973, Ghost Stories, ghost stories involving weddings, Howe Caverns Haunted Tours, Rose Red Review, Thousand Eyes by Kelly Weber. Bookmark the permalink. Leave a comment.